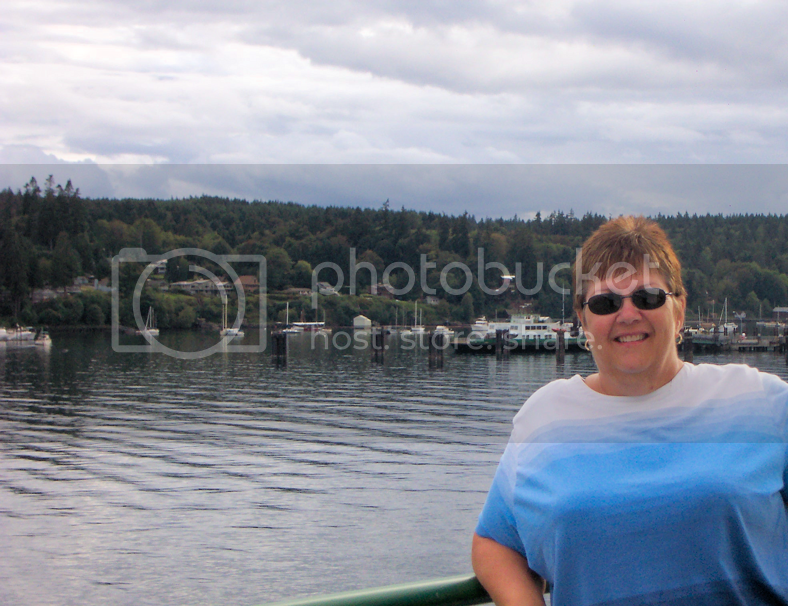 Check out my photos of interesting folks on the ferry! Such beautiful view! Happy WW! A ferry ride sounds wonderful. It looks very serene, too.